The winner of the Papatango New Writing Prize 2017 was announced today (28 June), with Trestle by Stewart Pringle beating over 1000 other submissions to claim the award. A tender but truthful exploration of love and ageing, Trestle asks how we choose to live in the face of soaring life expectancies. The play will receive a full production in November at Southwark Playhouse, London, and the script will be published by NHB. Stewart Pringle also wins a £6000 commission and full developmental support for his next play. Also announced today was an upcoming premiere for new play Hanna by Sam Potter, Papatango's 2015 Resident Playwright. A funny, heartfelt and compelling look at family, racial identity, economic privilege, and the lottery of birth, Hanna opens at the Arcola Theatre, London, in January 2018, before embarking on a UK tour. Finally, NHB and Papatango are excited to reveal Being a Playwright, the essential career guide for aspiring writers looking to work in theatre, published September 2018. Written by Chris Foxon and George Turvey, Papatango's Producer and Artistic Director respectively, the book offers transparent and honest advice into the business side of building a playwriting career. Whether you're an aspiring writer wondering how to break into the industry, or a working playwright looking to land bigger commissions, this is your insider road map to navigating the world of professional theatre. Being a Playwright is published as a £12.99 paperback on 20 September 2018, and is available to pre-order now. Dear Evan Hansen, the hot new American musical with a book by Steven Levenson and music and lyrics by Benj Pasek and Justin Paul, has won big at this year's Tony Awards, held at New York's Radio City Music Hall last night (11 June 2017). Billed as a 'social media musical', Dear Evan Hansen is about teen angst, suicide and the tyranny of social media. 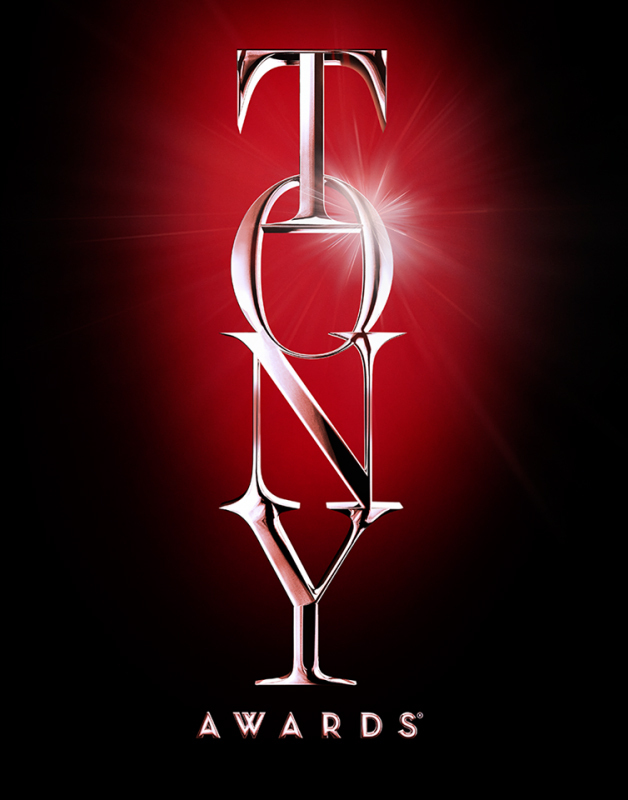 It won six Tony Awards, including Best Musical, Best Book of a Musical and Best Original Score. A UK production has not yet been announced, but the book and lyrics are available in the UK from Nick Hern Books, in an edition published by Theatre Communications Group. Also garlanded was Oslo, the political thriller by J.T. Rogers, which has its UK premiere at the National Theatre, London, in September, followed by a spell in the West End. Oslo added a Best Play Tony Award to the string of awards it has already won (including the Drama Desk, Lucille Lortel and New York Drama Critics' Circle Awards). It is published in the UK by Nick Hern Books in September. This year, a Special Tony Award went to Gareth Fry and Pete Malkin, the sound designers for The Encounter, Complicite and Simon McBurney's extraordinary binaural journey down the Amazon. The Encounter is published by Nick Hern Books.